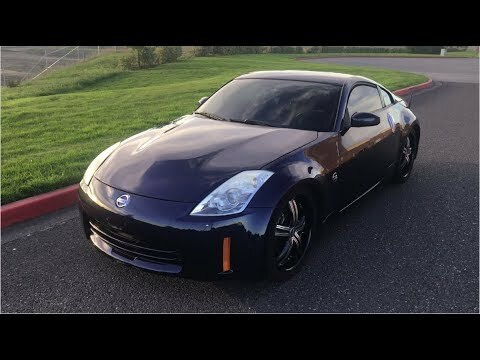 If you're looking for a rear-wheel-drive sports car with loads of raw power, a great sounding exhaust, styling that will turn heads and a sticker that starts well below $30,000, the Z should be in your driveway. I love the fact that when possible I could take the car to the race track and have fun. Response is amazing able to steer away from road hazards. The sound of the motor when opened up is awesome, gas mileage is decent considering it's a sports car. The downside of the vehicle is the limited space in the interior. Drives well, good gas mileage. Comfortable only problem there's not much room for other things and you use premium gas.